This week we've spent a lot of time preparing a quarterly report for our financial supporters. Given the location of many of our workers, security is a major consideration and we are extremely cautious about disseminating information that might compromise their identity and work. So while we have multiple technological outlets (e-newsletters, social media, blogs, etc.) to inform the general public about our work - we go old school snail mail to the select few who's investment allows them a more intimate look into the inner works of our global organization. Want to join them? Check this out and consider joining the 300: https://uttermostsports.org/give/. "For while we were still weak, at the right time Christ died for the ungodly." Pray for God's protection of His children in the midst of political upheaval. Pray for a new government favorable to religious freedom. 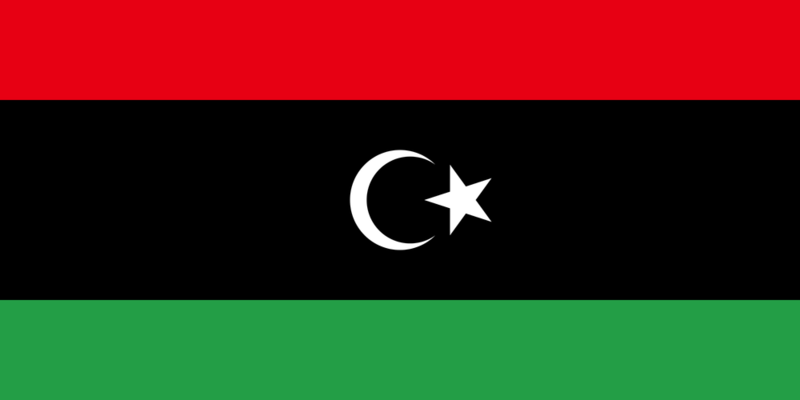 Pray for increased availability of Bibles and accelerated translation of the scriptures into Libyan Arabic.